I love bacon. 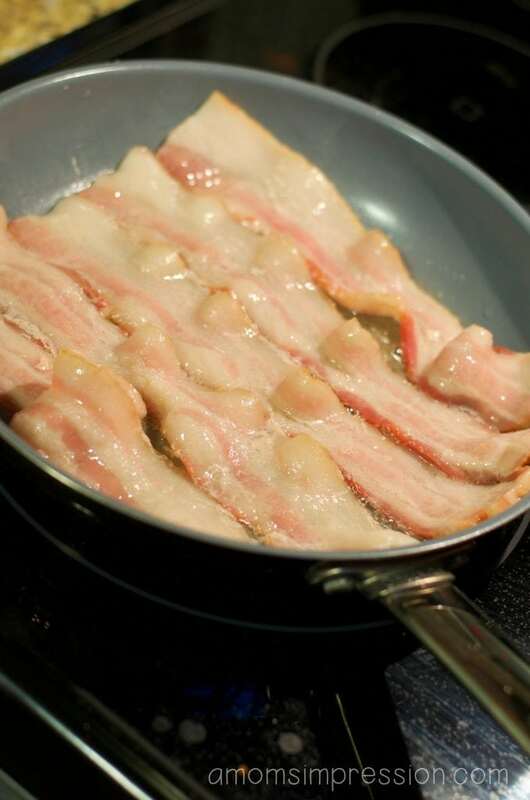 The smell of bacon sizzling in the skillet, or baking in the oven, makes me happy and ready for breakfast. I love the smell so much I would wear bacon grease like I would perfume if I wasn’t afraid a dog would attack me. With the holidays coming up, I wanted to find some special breakfast options to share with my family and friends. My daughter and I were at Kroger doing some grocery shopping when we came across the bacon. 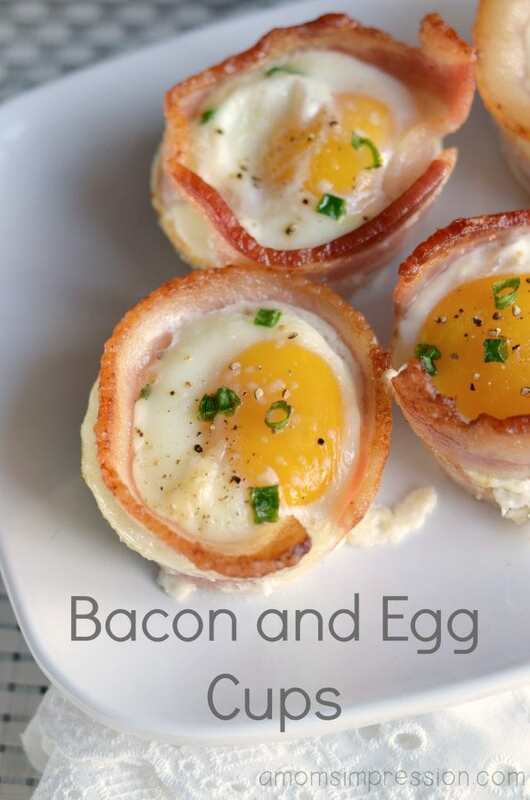 Immediately I remembered this recipe a friend made for me a long time ago that she called bacon and egg cups. This recipe is perfect for the busy holiday season because it is so simple and easy. 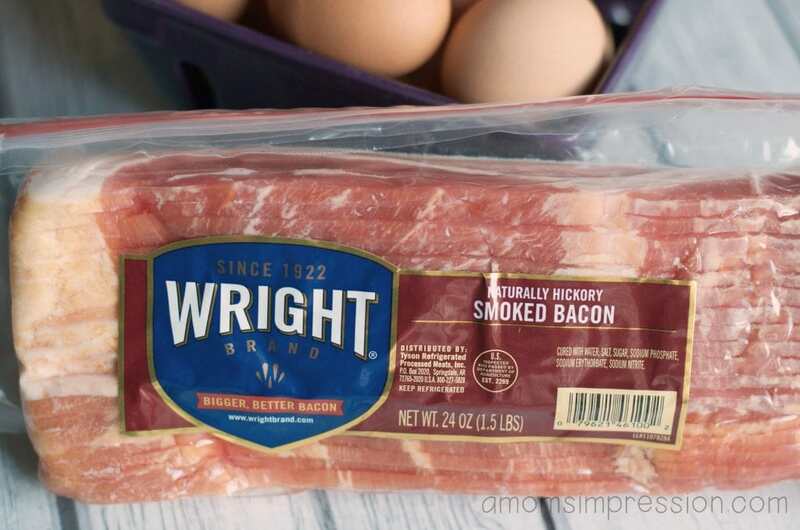 I picked up my favorite brand of bacon, Wright® Brand Bacon and some eggs and headed home. I always choose Wright® Brand Bacon because it has thicker, heartier slices than other brands. We all know that all brands of bacon are not created equal and this is by far the most robust flavor I have had. 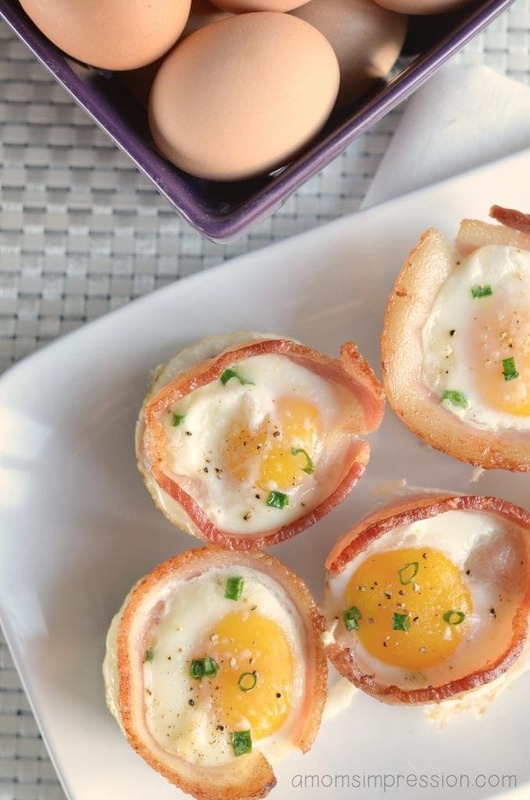 While these Bacon and Egg Cups look complicated, I promise you that they are simple. This is probably one of the most simple breakfast recipes I make. It is a 4 step process. Preheat oven to 350 degrees. Then cook the bacon in a skillet for a few minutes on each side. Because I choose thick slices of bacon this step ensures that I get a crispy bacon bowl. If you like your bacon a little softer you can skip this step. Cut off the ends of the bacon and place in the bottom of a greased muffin pan. Line the muffin pan with one slice of the bacon. Crack an egg into each muffin tin. Avoid pieces of eggshell by cracking the egg into a small bowl first. Top the egg with a pinch of Parmesan cheese, pepper and a few sliced green onions (optional). Bake for 20 minutes. The eggs will not be runny. If you prefer runny eggs you can precook the bacon a bit longer and cut down on the baking time. Serve and enjoy! This recipe is so easy to customize and enjoy several ways. You could scramble the eggs first and add some cheddar cheese for kid friendly cups. You could put a few drops of hot sauce on top of the eggs for those of us who like spicy foods. 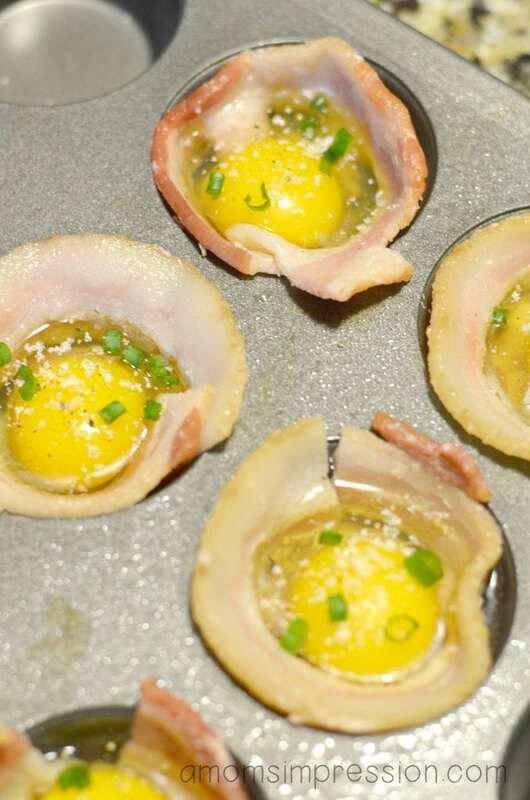 The expertly crafted smoke flavor of the bacon gives your eggs the most delicious flavor. Your guests will love it and will be asking you for the recipe! Be sure to check out more delicious bacon recipes at WrightBrand.com. Please share your favorite bacon recipes with me on my facebook page. We love talking about special holiday moments and the foods we enjoy!